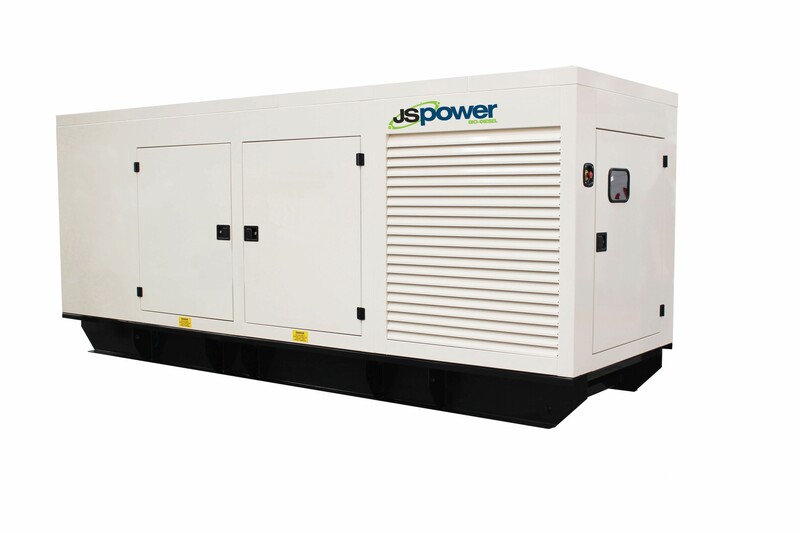 Get power security without the CO2 with an advanced biodiesel generator. 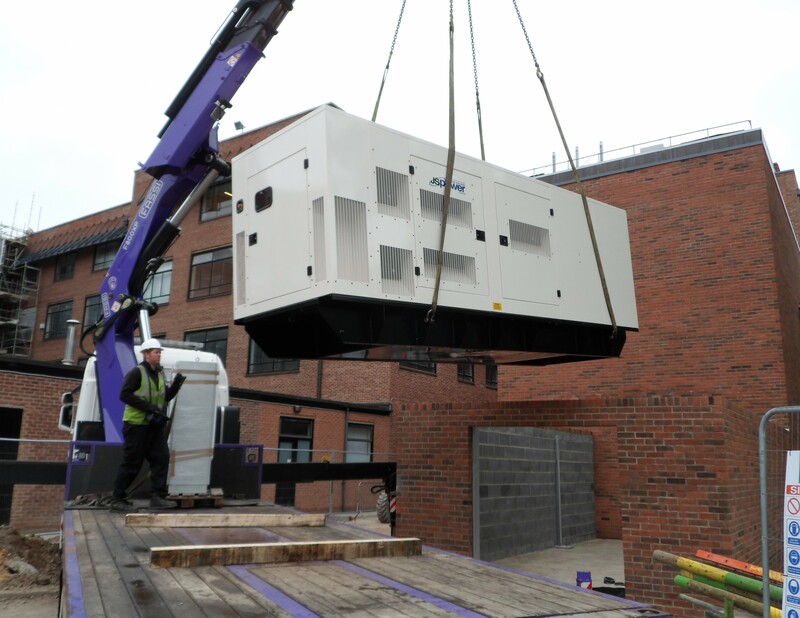 Biodiesel generators are a triumph of our times; they take a century of diesel engine development and make it clean, green and within your means. 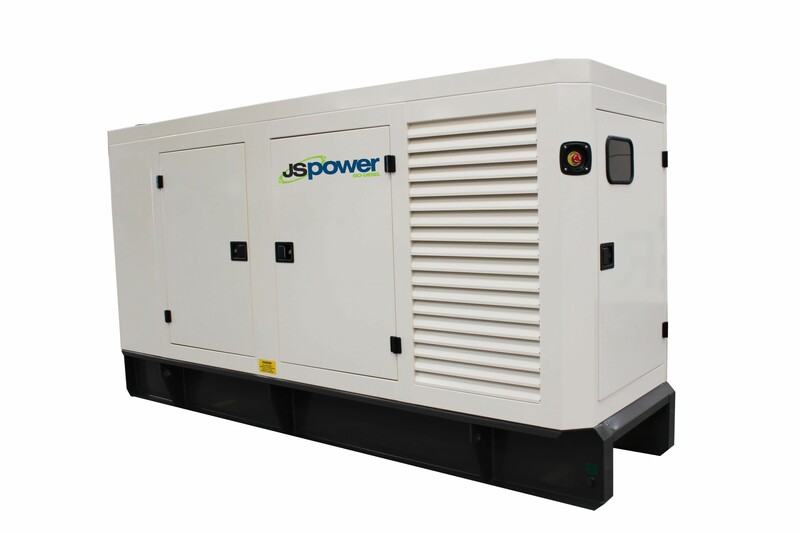 Ideal for environmentally conscious businesses and green applications, you can benefit from biodiesel generators. 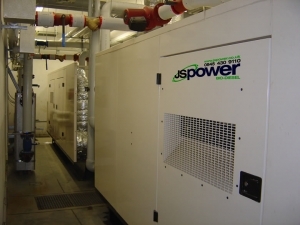 We have a comprehensive range of sizes, for various purposes: continuous power, standby power, industrial, commercial, residential, silent, automatic, or portable. Biodiesel is more readily available than ever before, with suppliers across the country and delivery available nationwide. When choosing biodiesel, make sure you go with fuel that complies with the EN14214 standard to remain covered by our guarantee. 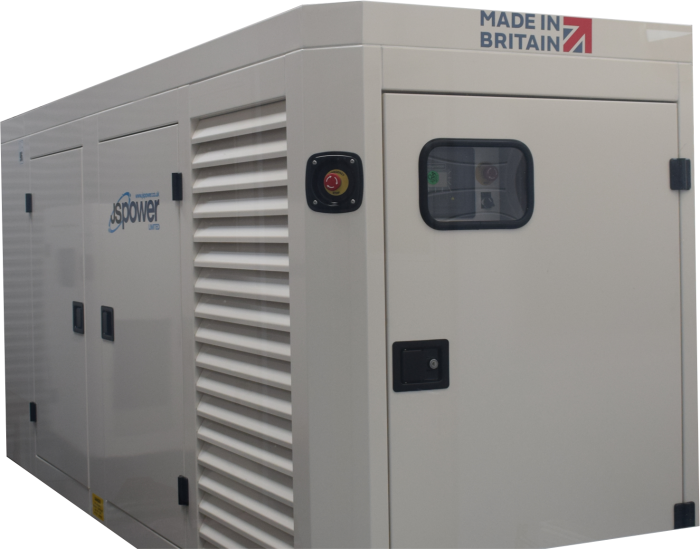 Each biodiesel generator that we sell is made to exacting standards, using top quality components sourced from trusted, established engine brands like Scania, Agco Power, Deutz and alternator brands like Mecc Alte UK and Newage Stamford. Just press two buttons and it's up and running. Easy! 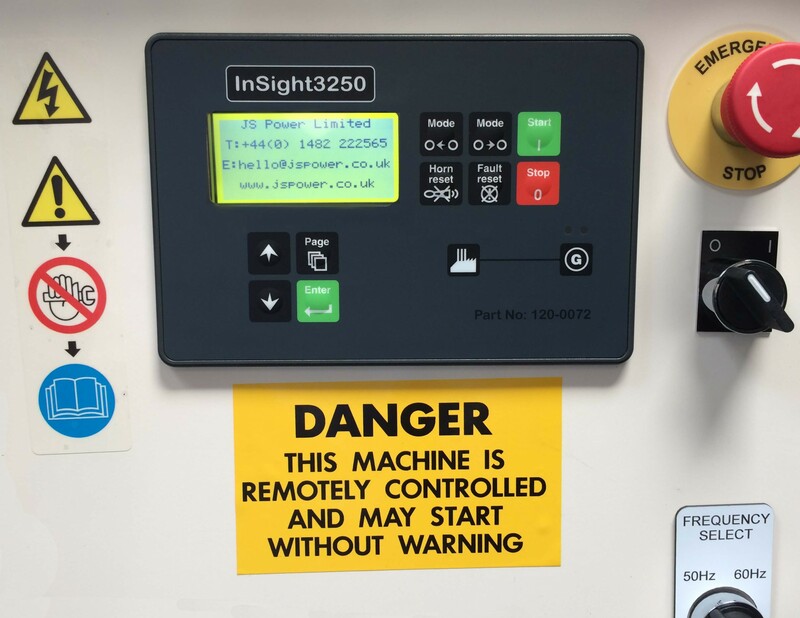 Our control panels have user friendly interfaces, so anyone can use it. 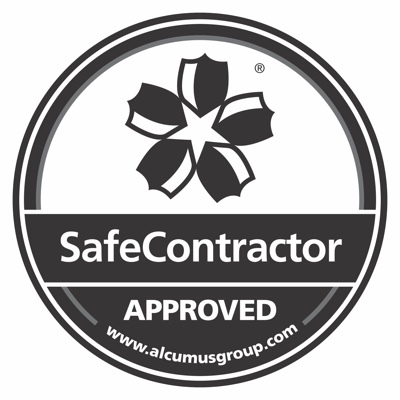 We offer full international warranties on all our products, just for that extra peace of mind. 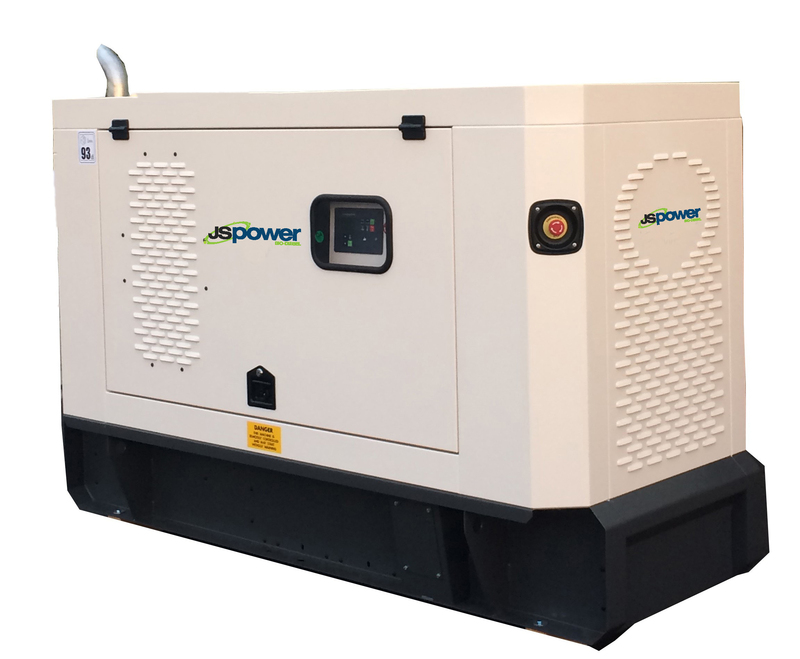 Large or Small biodiesel generator?